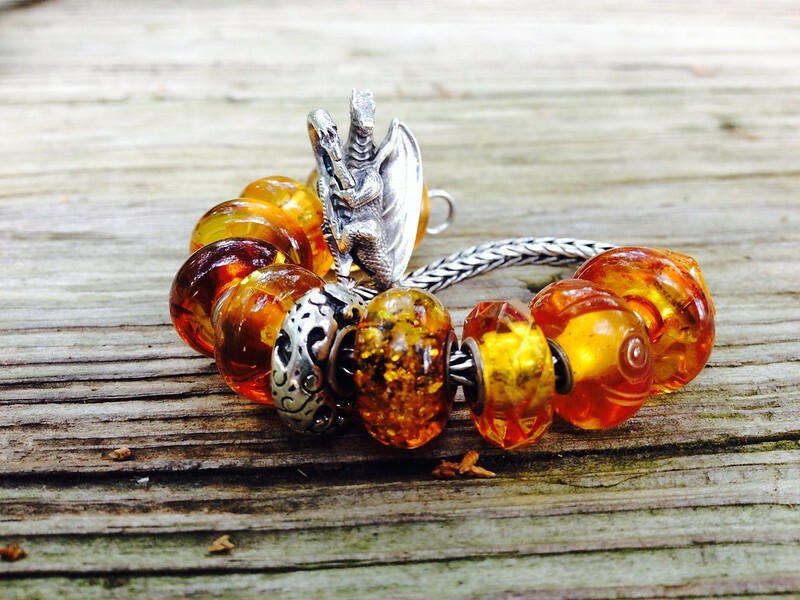 Love the ambers and the Dragon is so fierce emerging from the smoldering ooze. Oh, I LOVE this photo! "Ring of fire" is a perfect title for it! BEAUTIFUL!!!! So so fabulous!!! Very drammatic .... Love it!! Beautiful Such a beautiful combo, I love the molten fire aber colour The dragon looks superb, congrats on your treasure. Love those ambers!!! And your dragon!! I love your photo and bracelet ! Gorgeous! thanks for all your nice comments! i'm quite smitten w/him and can't believe we were so late to the party. won't be so slow to fire in the future! The beads are stunning as is the photograph! What a gorgeous combo and pic! Oh my! Your Ring of Fire is amazing. I'm sure you sound amazing, splinty! !